Marc Marquez is a MotoGP World Champion. 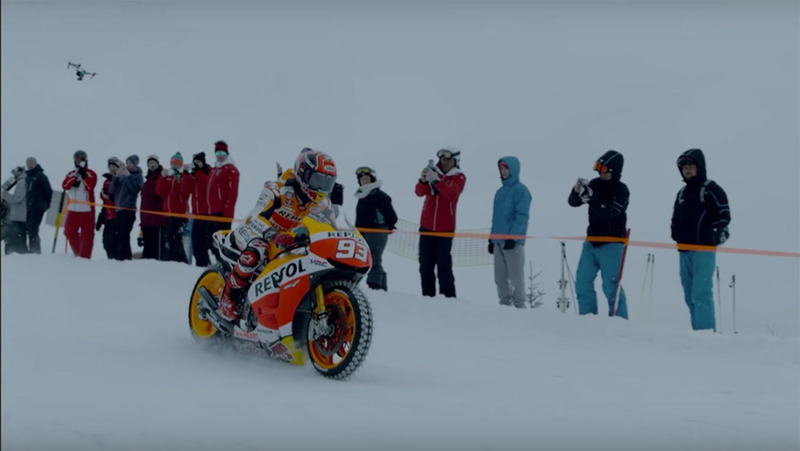 He rides as well on snow as he does on the track. 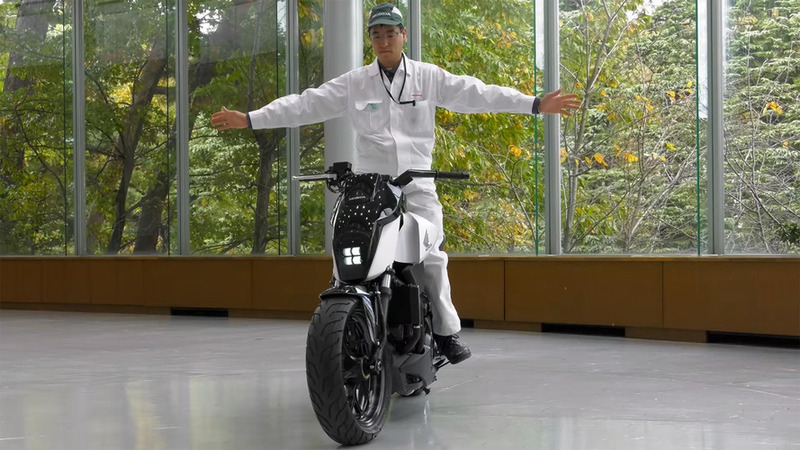 It's literally a motorcycle that never falls over. 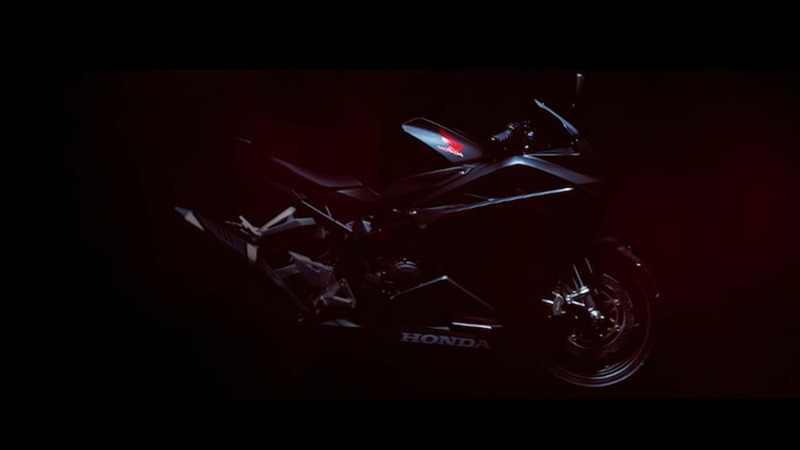 The release of a teaser video for the new Honda CBR250RR has put the moto-related internet into fever pitch over speculation of when the bike will finally be released.